Exceptional value and opportunity. Prime location with 100 feet of water frontage located on Tarpon Bend in the highly acclaimed community of Bird Key. You can renovate and update the home, or know the value in the land and build new on this 15,000 sq. ft. lot. This location is ideal for the nautical enthusiast who will relish being 4 lots away from Sarasota Bay and the Gulf with no bridges. Jump on your boat for a day on the water or an evening cruise to take in the gorgeous sunset. 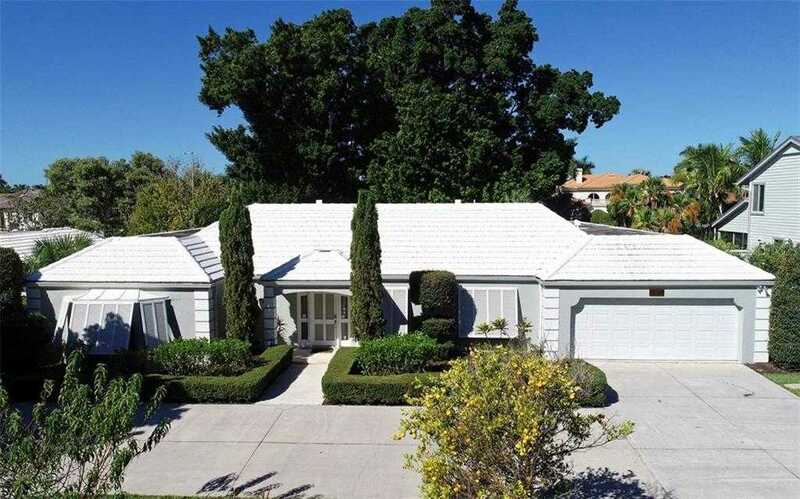 Enjoy life in one of Sarasota 8217;s most favorite locations. Please, send me more information on this property: MLS# A4417830 – $1,395,000 – 480 Meadow Lark Dr, Sarasota, FL 34236. I would like to schedule a showing appointment for this property: MLS# A4417830 – $1,395,000 – 480 Meadow Lark Dr, Sarasota, FL 34236.